Our mission is to provide quality coffee beans, freshly bagged and delivered, distinct in taste, and a whole new coffee experience. 1. We work with professionals worldwide in sourcing different types of coffee beans in developing our unique blends. 2. We make continuous improvements to our bean selection, roasting, and bagging processes. 3. We provide consistency in taste and quality of every bag of beans sold to customers by carefully monitoring the roasting process. 4. We deliver coffee beans fresh and never old. 5. We think of our customers as our family. 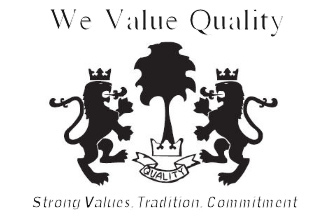 We value Quality. Try a cup of our coffee and taste the difference. Our values are reflected in every bag sold to our valued customers - it tastes fresh and great. 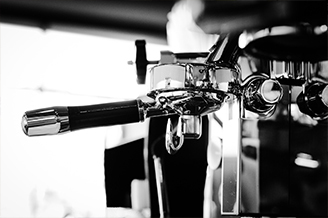 Fikarast Coffee is here to serve you quality espresso. Visit our cafe for a taste of what quality coffee is. <<< Click on the Fikarast Coffee logo for more info.